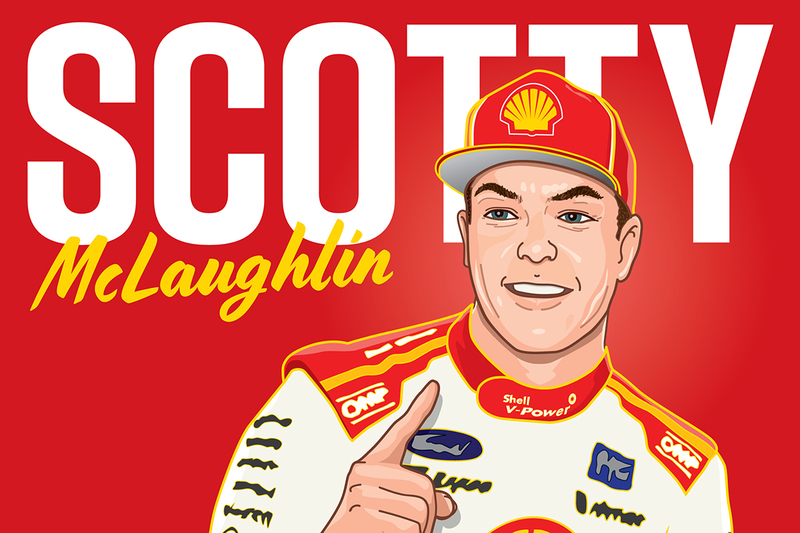 Supercars champion Scott McLaughlin has signed an exclusive management deal with global sports marketing giant TLA Worldwide. The 25-year-old joins a host of high-profile Australian sporting talent, including AFL stars, cricketers and Olympians, on TLA’s books. 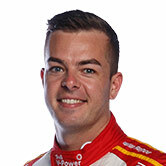 McLaughlin has largely managed his own interests since entering Supercars full-time in 2013, and the TLA deal covers off-track matters, namely commercial and media. He will be the firm's 'only current Supercars driver for the foreseeable future' as part of the arrangement. "It’s a pleasure to join the team at TLA," McLaughlin said. "To be among a group of Australia’s most successful sportsmen and women was a huge drawcard and is also something I view as a major personal achievement for me. "I’m very excited for the next step in my career as a TLA athlete." TLA's current client roster also includes five-time Supercars champion turned Fox Sports pundit Mark Skaife. "It’s wonderful to have Scotty join TLA in what is an exciting era for the sport," said TLA head of talent, Tony Box. "Our team is looking forward to the challenge of working with a key driver in the category once again. "We have a heap of respect for what Scotty and his team have been able to achieve and look forward to working with existing stakeholders and of course new stakeholders that we can introduce to the sport through an association with Scotty." McLaughlin leads the 2019 Virgin Australia Supercars Championship entering this weekend's Tyrepower Tasmania SuperSprint. The Shell V-Power Racing driver has won five of the year's first six races and claimed four ARMOR ALL Poles.